Buick SUVs offer the ideal blend of strong performance, cutting-edge technology, reliable safety, and optimal versatility. Whether you’re in search of a new crossover with a roomy interior, or a larger, more powerful SUV with exceptional handling, you won’t be disappointed by a Buick SUV. Here at Westridge Buick GMC in Lloydminster, we are pleased to stock the latest high-quality, fun-to-drive new Buick vehicles. 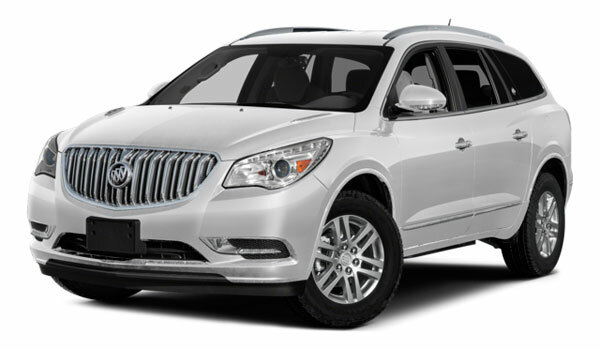 You won’t have to upgrade to a higher-level trim or spend extra to reap the benefits of a well-equipped Buick SUV. Each model is loaded with a wide array of standard conveniences and technologies to ensure that your time on the road is both comfortable and enjoyable. 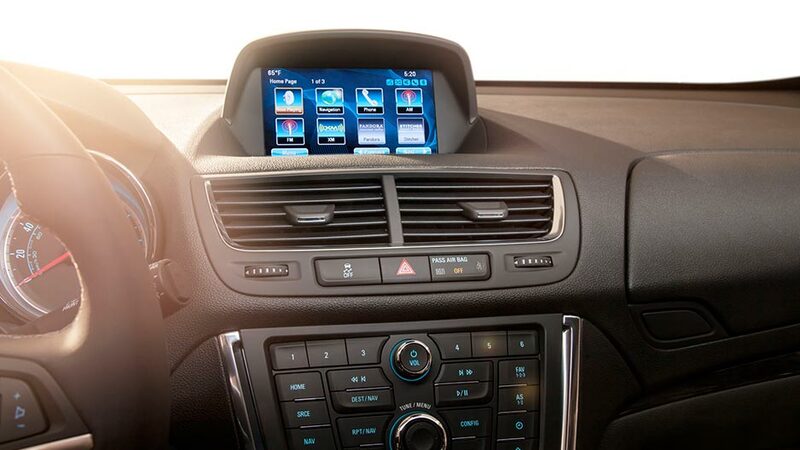 OnStar with a 4G LTE and Built-In WiFi Hotspot: Thanks to OnStar telematics, Buick SUV drivers can connect to high-speed internet and take advantage of 3GB or 3 months of the OnStar Data Trial. 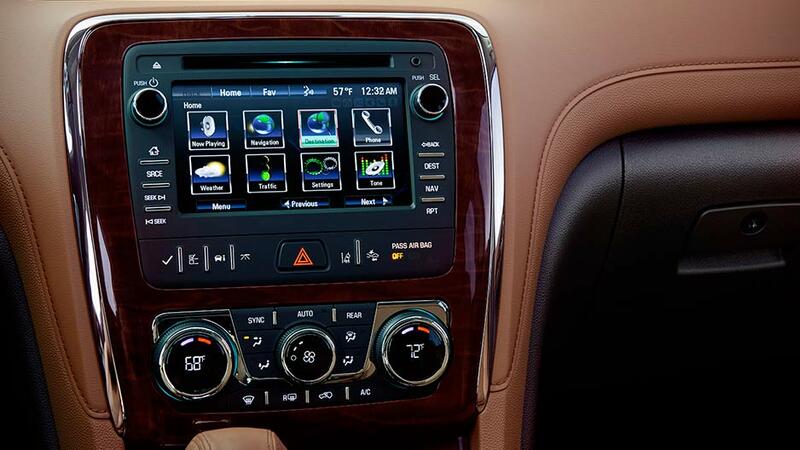 SiriusXM Satellite Radio: Every Buick SUV driver will receive a complimentary 3-month trial subscription to SiriusXM, which includes over 150 channels of commercial-free sports, music, entertainment, and news. StabiliTrak: This stability control system helps with directional vehicle control in challenging driving conditions by activating when it senses a difference between your intended path and the direction your Buick is traveling. Tire Pressure Monitoring: If the pressure inside your vehicle’s tires drops below recommended levels, you’ll be alerted so that you can act immediately to improve efficiency, handling, and ride quality. 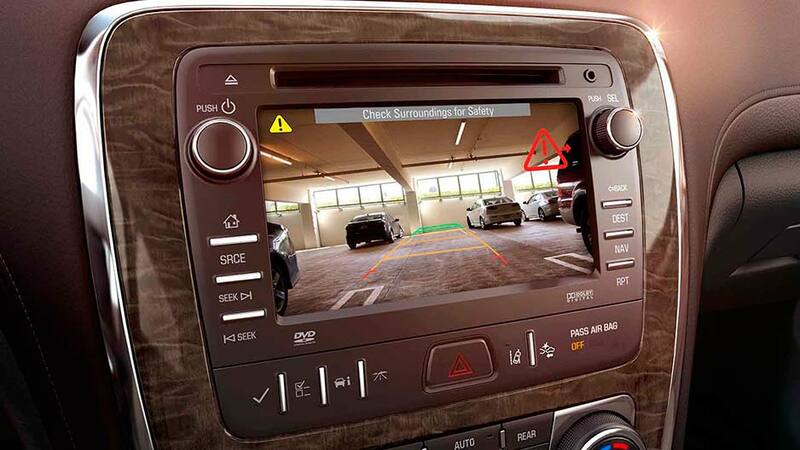 Available Forward Collision Alert: If this system detects a potential collision via camera technology, you will be informed so that you have time to react and stop or make other changes to prevent a collision from occurring. The 2017 Encore is a popular option in the compact luxury crossover market because of its fuel-efficient engine options, functional interior, and 5-star safety ratings. It’s ideal for any driver interested in a small yet versatile SUV. Available in three trim levels, the 2017 Enclave is a full-size SUV that gives the appearance of a luxury vehicle without the high price tag. The Enclave is furnished with a long list of standard and optional technologies for an exciting driving experience every time. 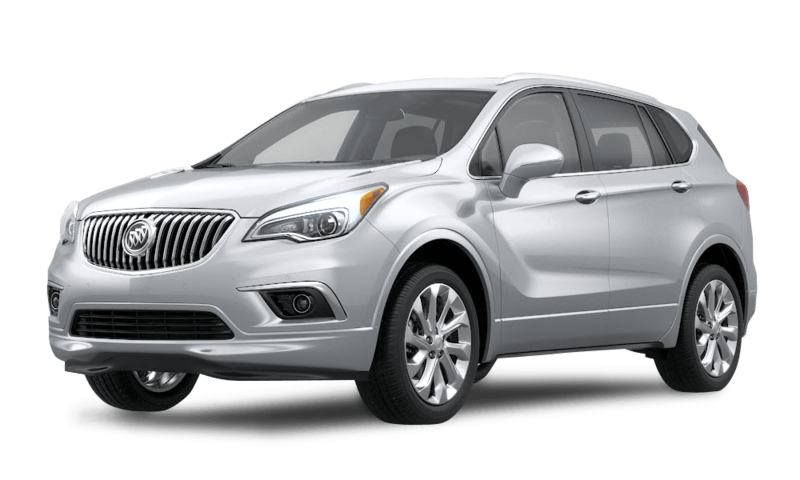 The 2017 Envision is a great choice for drivers searching for a high-end SUV that is somewhere in between the compact Encore and full-size Enclave. This five-seater delivers efficient, real-world power, and offers a tempting array of comforts and safety systems. 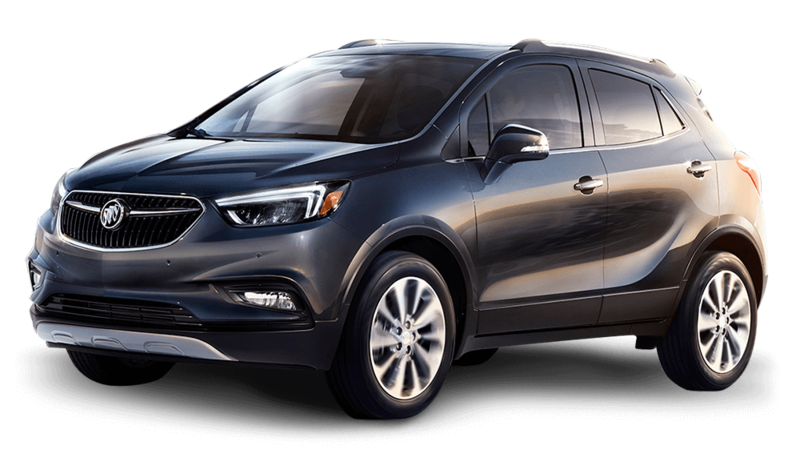 We could go on and on about the greatness of the Buick SUVs in our inventory, but we’d prefer for you to find out firsthand. Westridge Buick GMC invites you to visit us today to learn more about our remarkable SUVs and take one out for a test drive. Our team of friendly, knowledgeable sales professionals looks forward to helping you find the Buick SUV that meets your preferences. Westridge Buick GMC is open six days a week on Monday through Saturday from 9 a.m. to 6 pm. We hope to see you soon!